Craft-o-ween! Tonight! Magic Stick! Bring ya friendz! 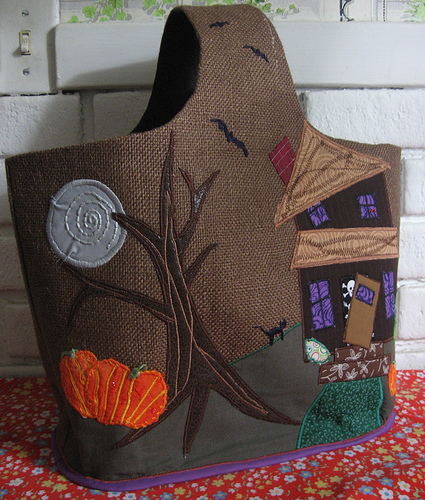 You could win this amazing handmade bag from Suburban Fringe. 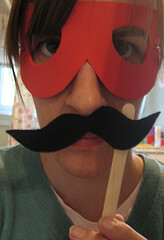 Or make some silly disguises.